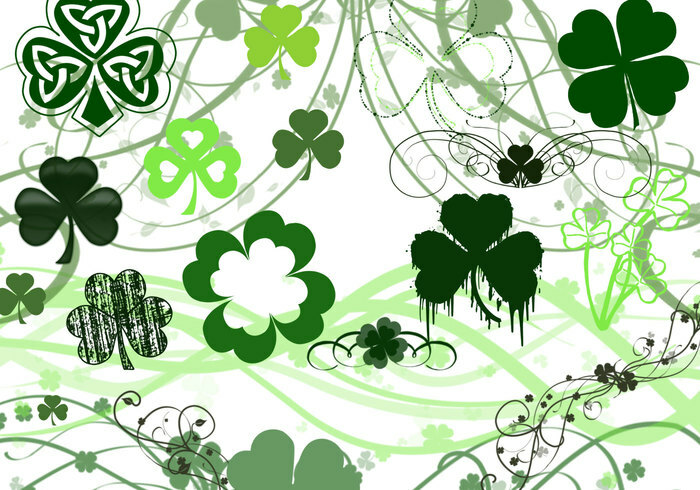 Beautiful - I really like the flowy shamrock "waves". Thank You! Thanx.. I've been looking for a good set of shamrocks. It's never too early to be Irish! Thank you.